A solid jobs report for the United States has revived the US dollar and provided crucial support for Federal Reserve chief Janet Yellen, who will appear before Congress this week to deflect criticism about the Fed’s decision to raise interest rates in December. 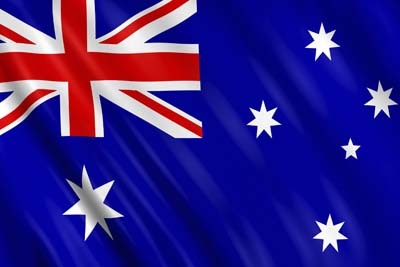 The support for the US dollar brought on the worst session for the Australian dollar since August; the local currency is trading below US71¢. The world’s biggest economy added 151,000 jobs in January for an unemployment rate of 4.9 per cent, cooling fears that the historic departure from zero per cent interest rates in December 2015 has dented the recovery. The positive US jobs data – underscored by the lowest unemployment rate since 2008 despite fewer than expected jobs being added – caused the greenback to snap its four-day losing streak, up 0.6 per cent on Friday according to Bloomberg. 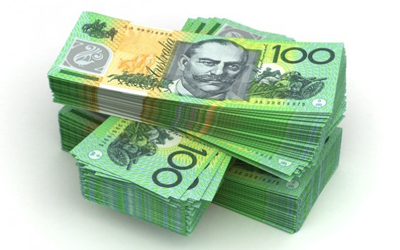 That saw the Australian dollar settle at US70.66¢ after the Australian currency traded on Friday above US72¢, matching its highs of early January.